Spree is growing and constantly seeking dedicated and innovative employees. If you do not find yourself described below, but think you would be a perfect match for Spree we want to hear from you! Spree is growing and constantly seeking dedicated and innovative employees. Here you will find the specific roles we are currently looking for. If you do not find yourself described below, but think you would be a perfect match for Spree we want to hear from you! 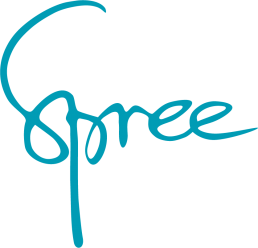 Spree is currently looking for you who is a technical tester who works with test assignments and test automation. Spree is currently looking for someone who is sharp on web and interface development.